Helper to perform XDT based config file transforms. Cake Addin to Add Squirrel.Windows support. Cake Addin for working with FTP from a Cake script. 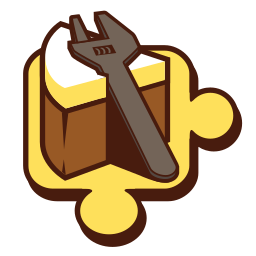 Cake Addin for creating UWP packages. Cake Addin for working with Active Directory. Cake Addin for working with Talend Command Line and Metaservlet API from a Cake script. Cake Addin for working with Netlify-CLI from a Cake script.